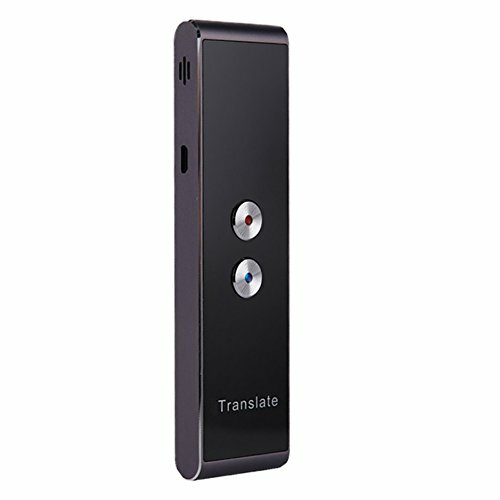 Multiple Languages Translation: Support up to 16 languages translation, each language can be translated to each other. 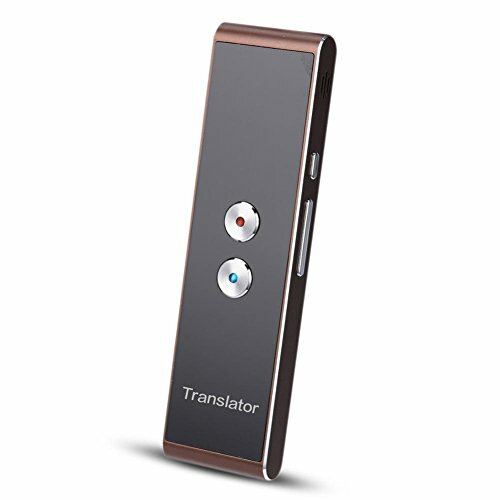 Easy to meet your multilingual translation needs so that you will no longer feel embarrassed about transnational communication. 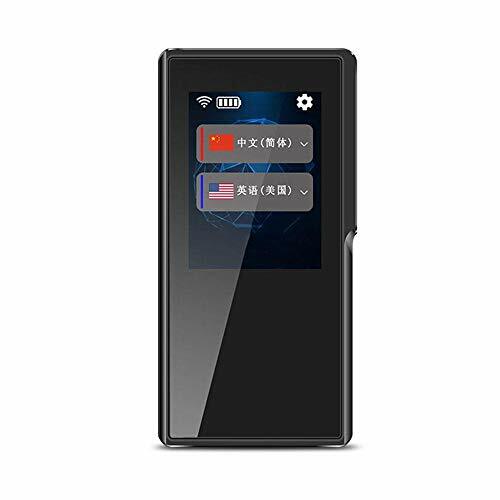 2.4-inch IPS capacitive touch screen: simple and elegant design, allows wonderful visual experience and smooth and sensitive operation. 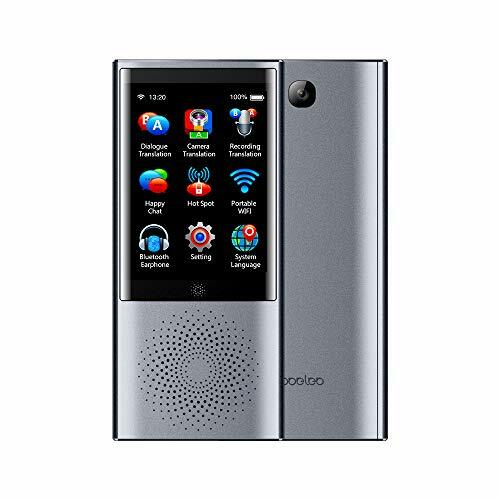 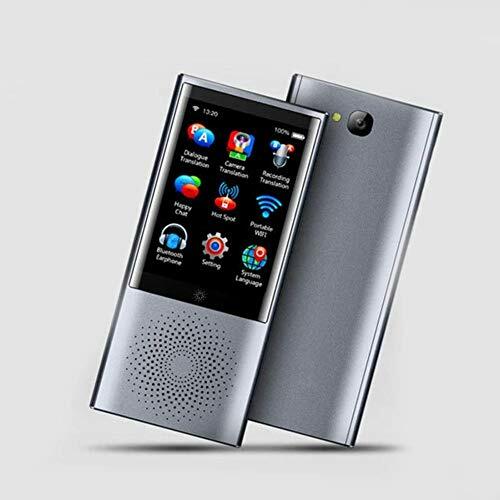 HIFI recording sound quality: built-in HIFI speaker, high-definition recording, automatic recognition of noise, always keep voice clear. 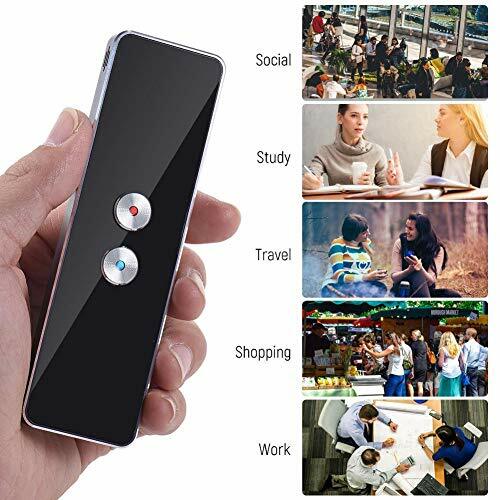 Use longer: 1500mAh large capacity polymer battery, ensures super endurance to meet your travelling needs, support working time for up to 8 hours and standby time for up to 8 days. 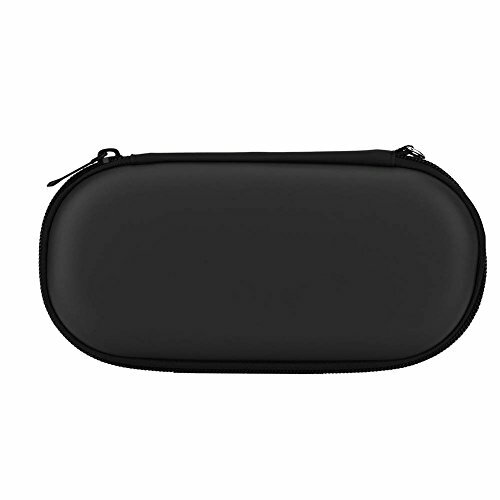 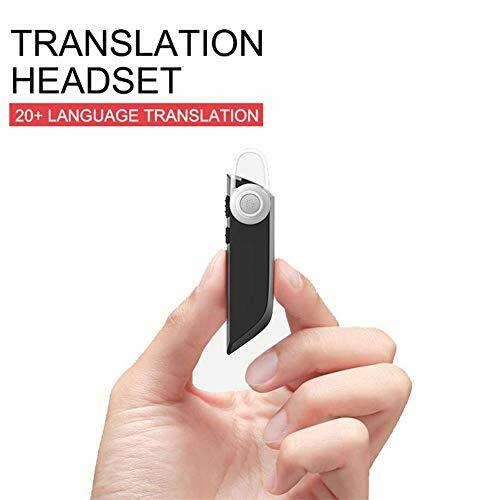 Handheld size, small and portable, so convenient to carry with wherever you go. 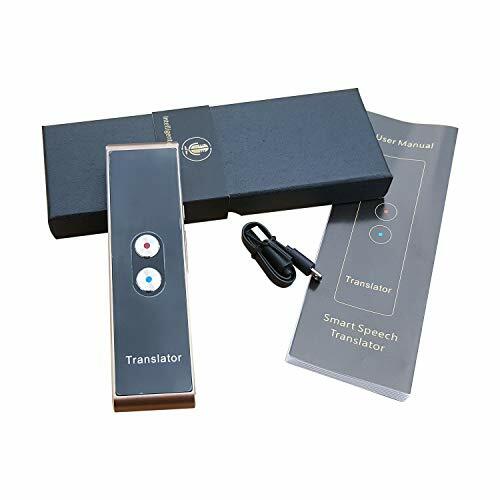 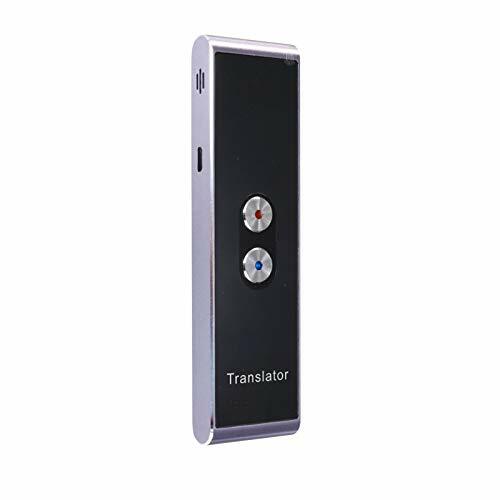 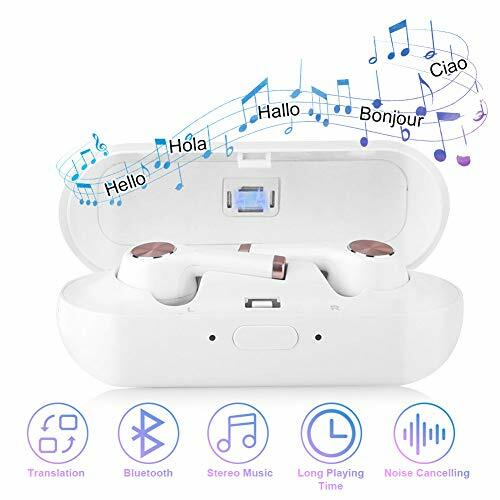 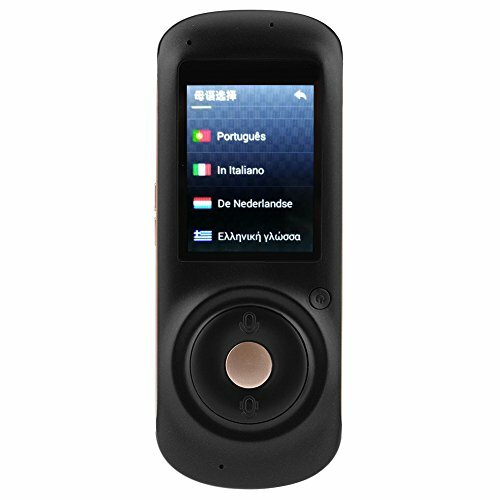 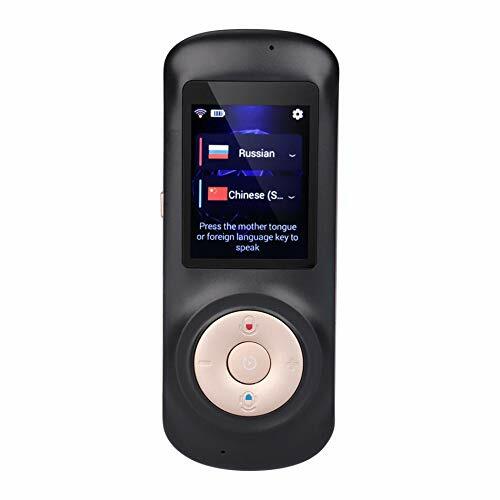 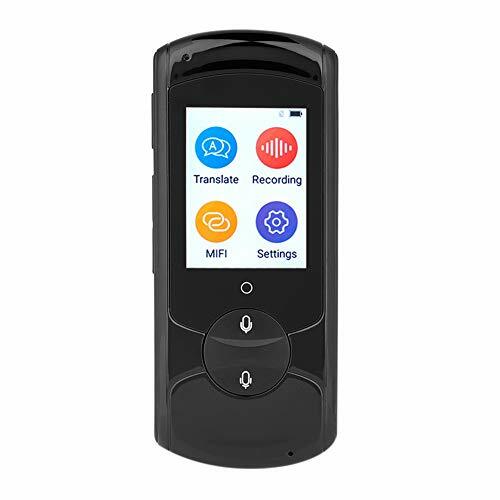 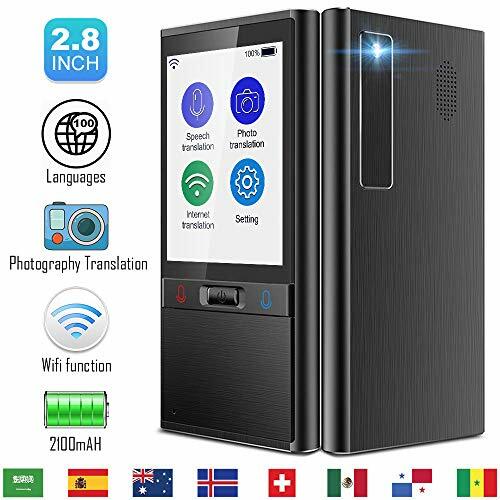 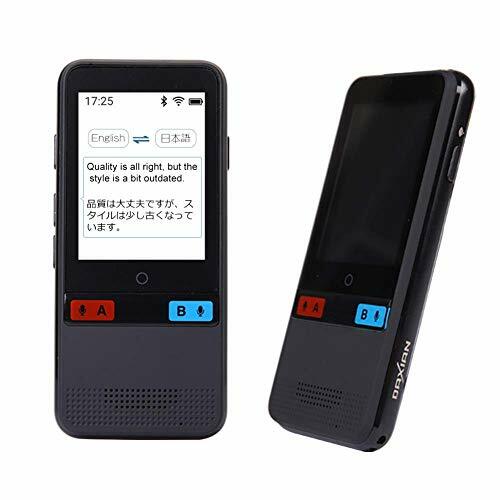 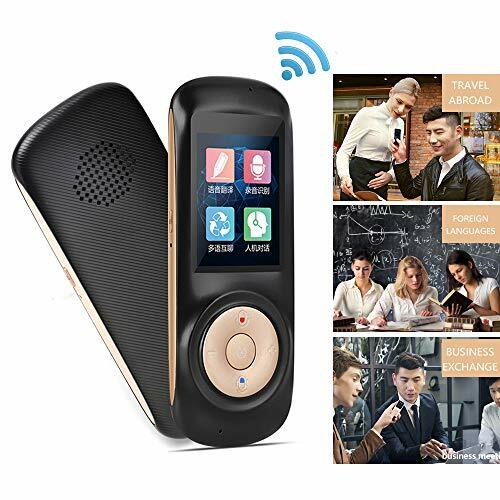 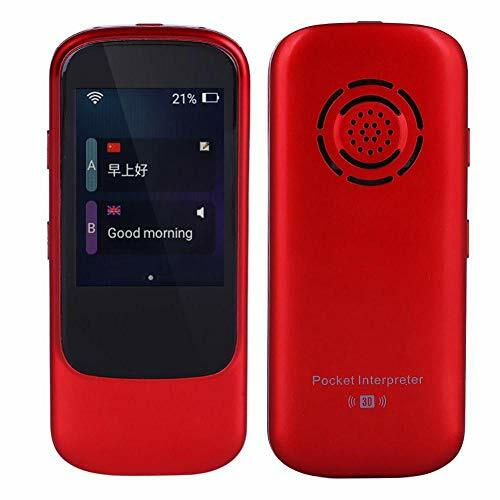 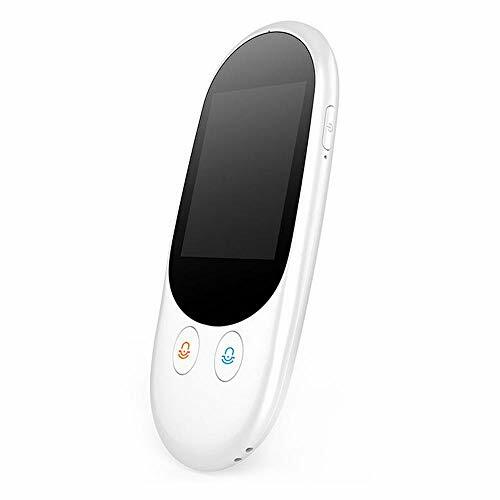 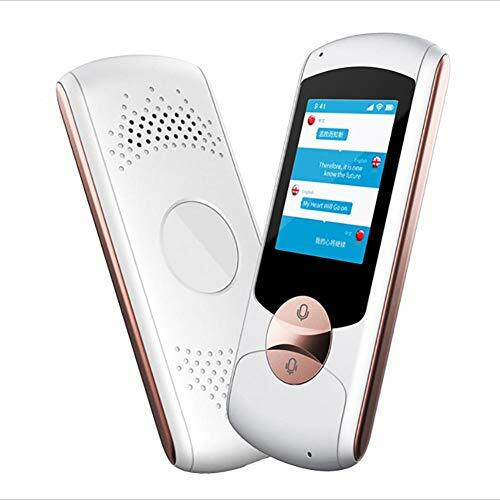 20+ LANGUAGES: The powerful translator earbuds support 20+ langagues, it is with two-way translation, and the voice of the device is clear and loud, easy to meet your multilingual translation needs so that you can achieve transnational communication smoothly. 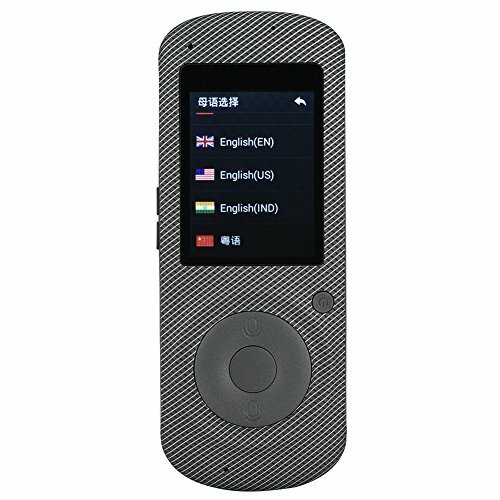 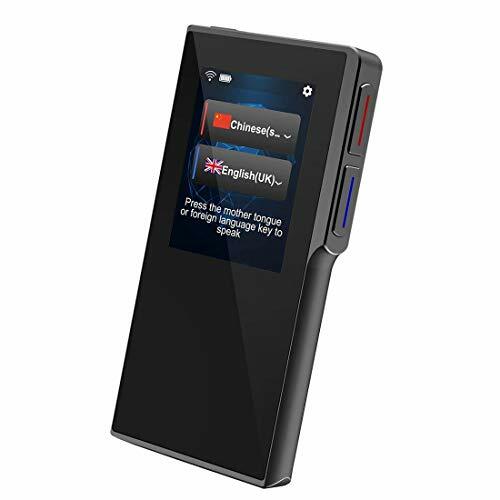 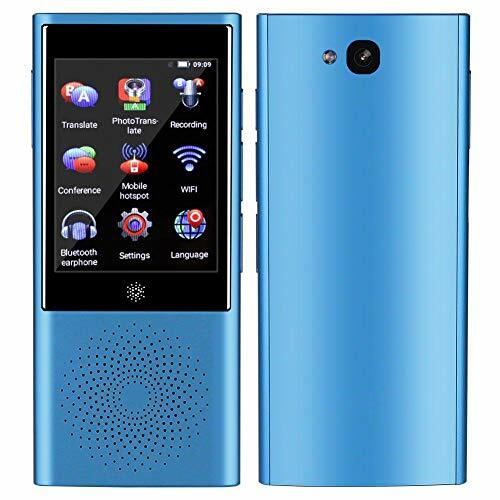 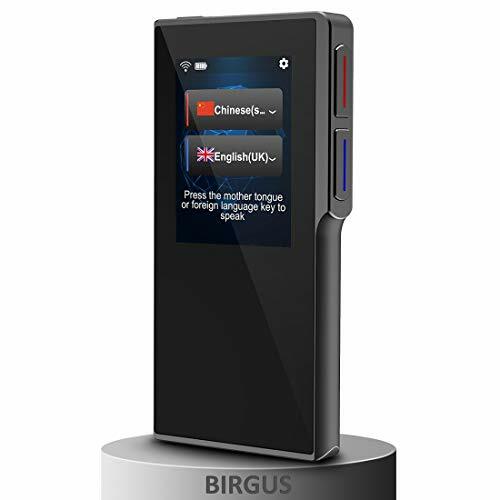 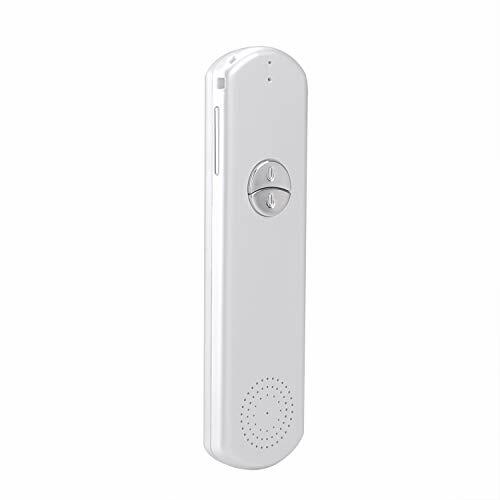 HIFI RECORDING: The language translator with high-definition recording, independent noise reduction microphone, and can accurately enter language in noisy environment, always keep voice clear, and it's also convenient for repeated listening, If the others doesn't hear it clearly, you can play it again. 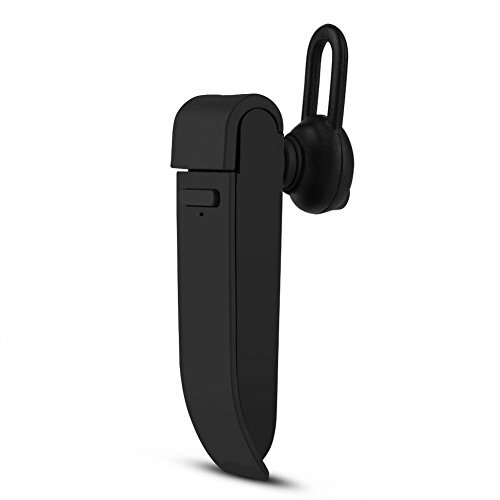 TOUCH DESIGN: Sensitive touch design makes the earbuds easy to running. 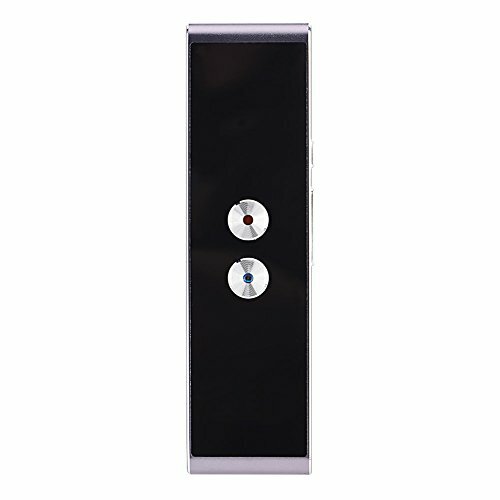 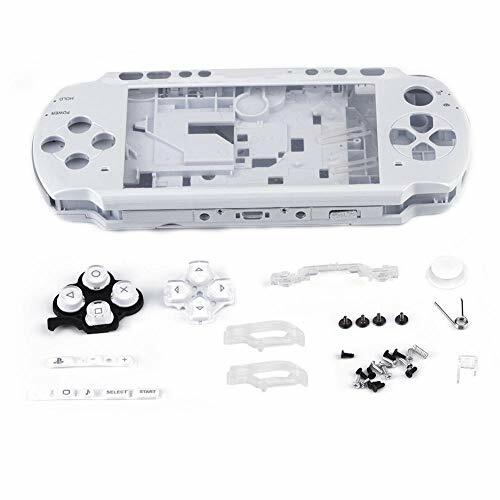 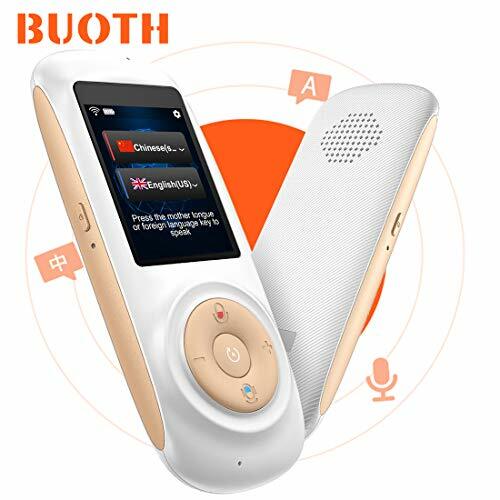 Bumpy buttons are user-friendly, you can operate it without looking at the buttons. 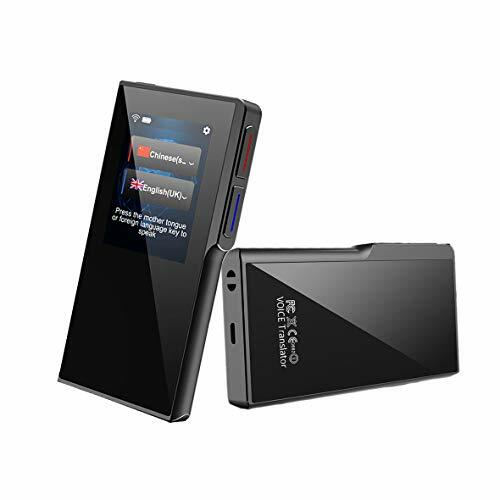 The "+" is Volume + or start SCO recording, the "-" is Volume - or stop recording. 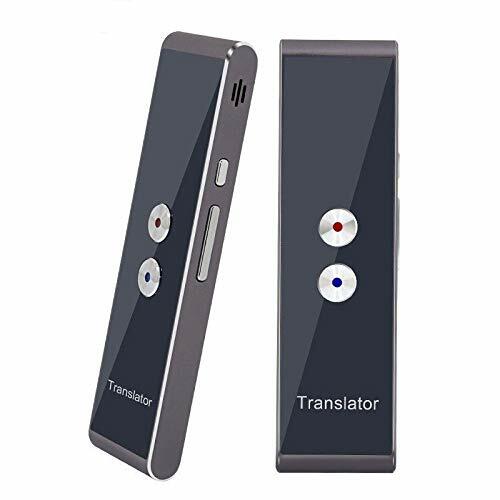 That's so easy! 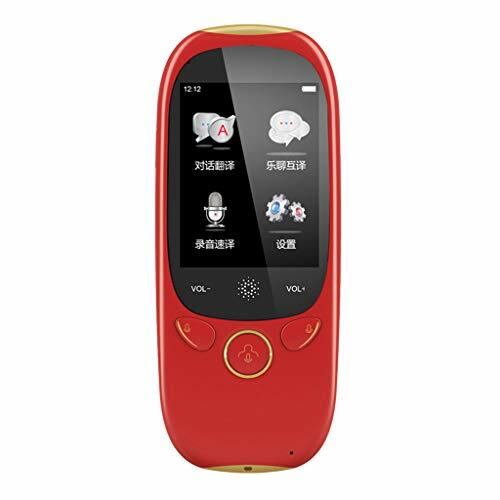 LONGER LASTING TIME: Built-in 100mAh lithium battery, powerful battery supports running 6 hours, and the lasting time is up to 12 hours. 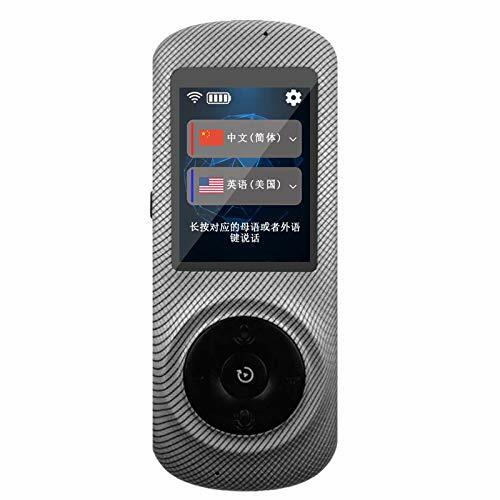 On the other hand, it is Widely compatible for iPhone/ Samsung/ iPad and more, it is so convenient for you. 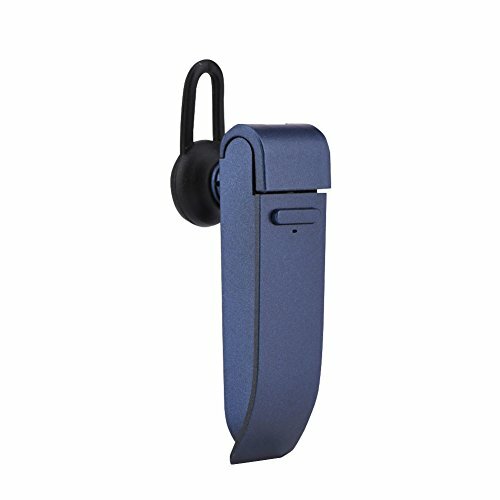 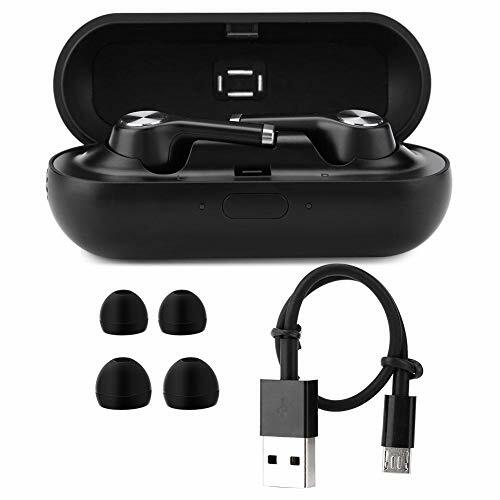 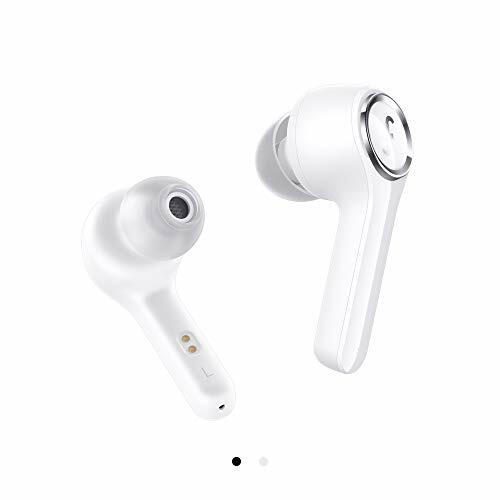 BLUETOOTH 5.0: Optimized Bluetooth 5.0 version allows stable and fast audio transmission, true wireless connection for up to 10 meters, easy to connect to your Bluetooth devices in seconds. 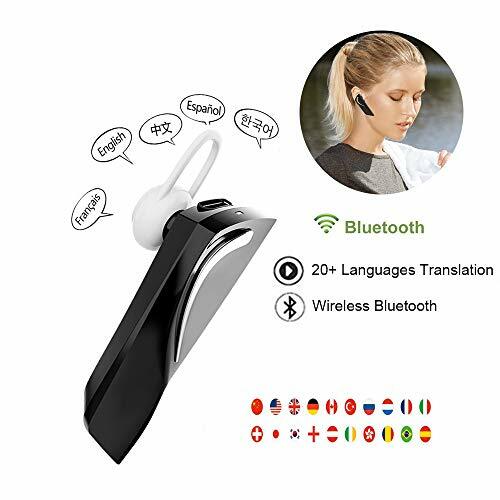 Wireless Translator Earbuds with Built-in Microphone, 20+ Languages Bluetooth 5. 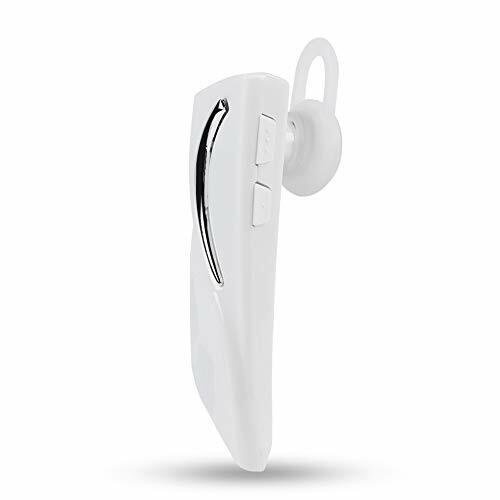 High Fidelity Audio Output: Built-in 8mm moving coil speaker which allows HiFi audio effect and keeps bass more surging, bring unexpected smooth and clear music to your ears. 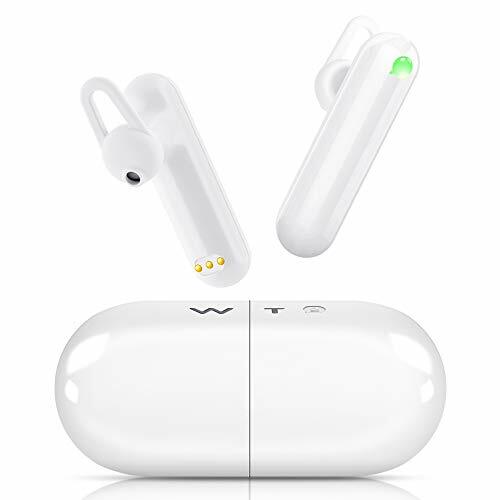 TWS true wireless in-ear design: mini and compact, no messy wire and easy to wear, stable and comfortable for driving, running, travel, and other indoor or outdoor activities. 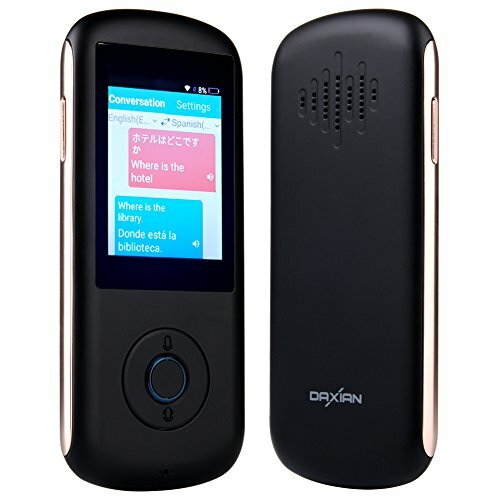 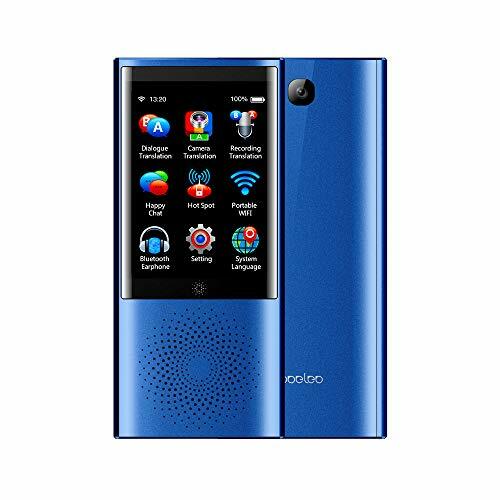 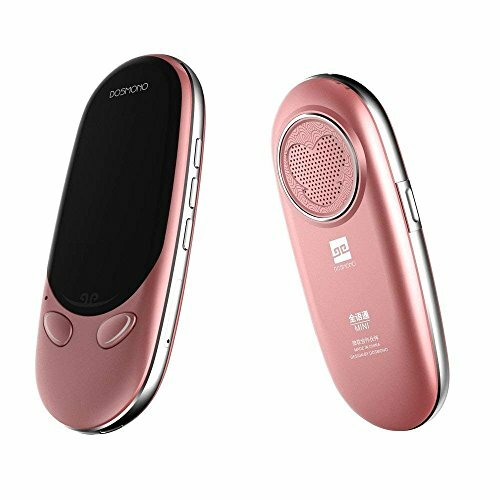 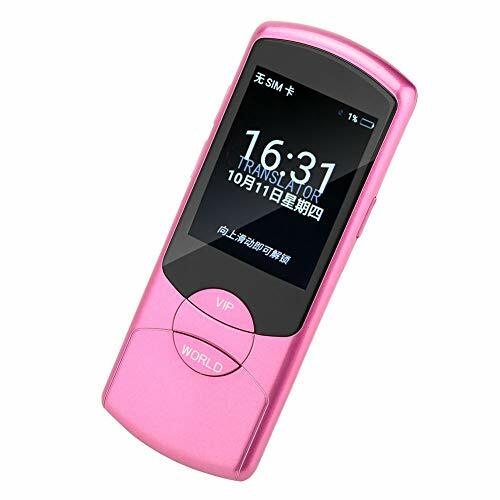 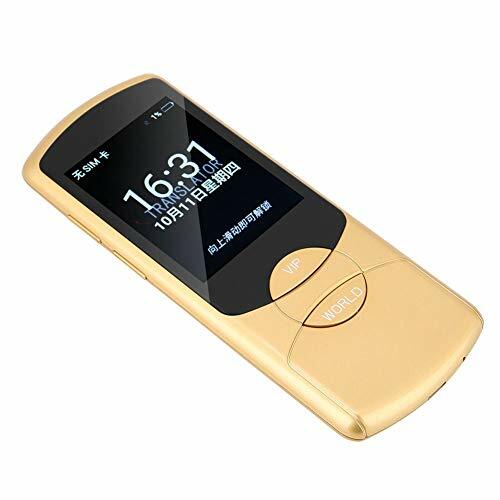 Listen Longer: Built-in 90mAh rechargeable lithium battery, ensures super endurance, support playing for up to 5-8 hours, talking for up to 4.5 hours. 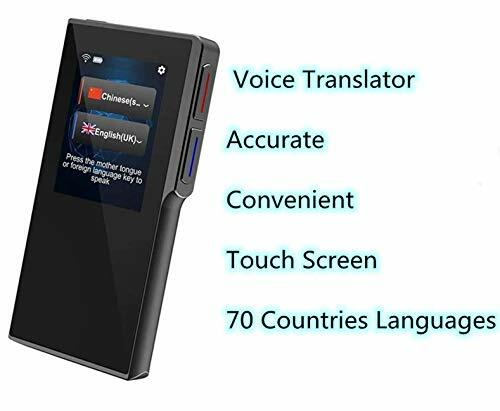 Widely compatible for iPhone/ Samsung/ iPad and more. 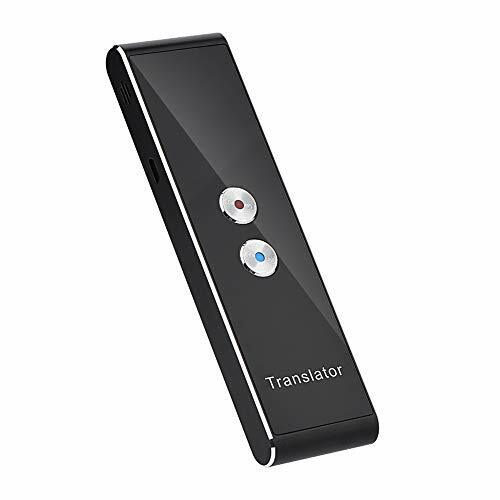 Multiple Languages Translation: Support up to 16 languages translation, such as English, Chinese, Japanese, etc. 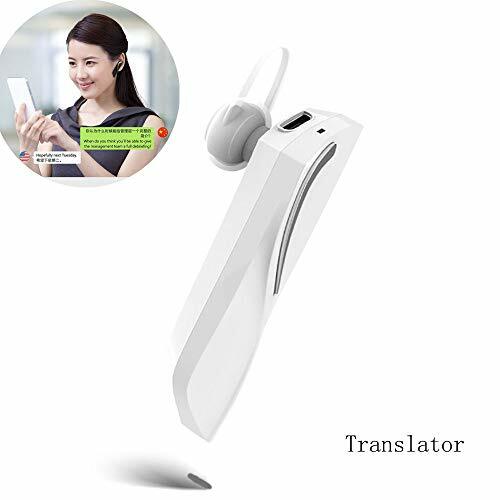 Speak to the earphone, then it will translate into the voice of the country you want. 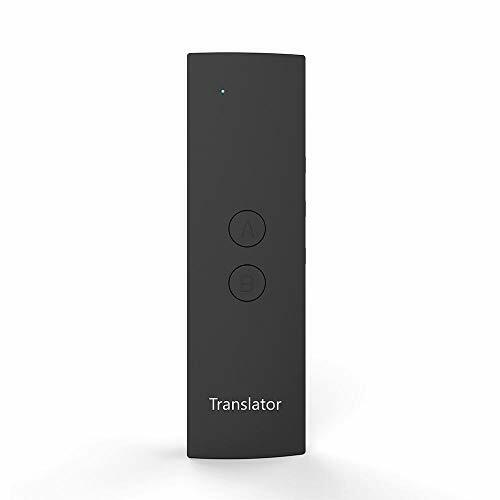 True Wireless Connection: Optimized 4.1 version allows stable and fast audio transmission, true wireless connection for up to 10 meters, easy to connect to your devices in seconds.